Contrary to what some would argue, giftedness is not a skill that can be learned. It is inherent in an individual’s God-given wiring, complete with its own struggles and complexities. 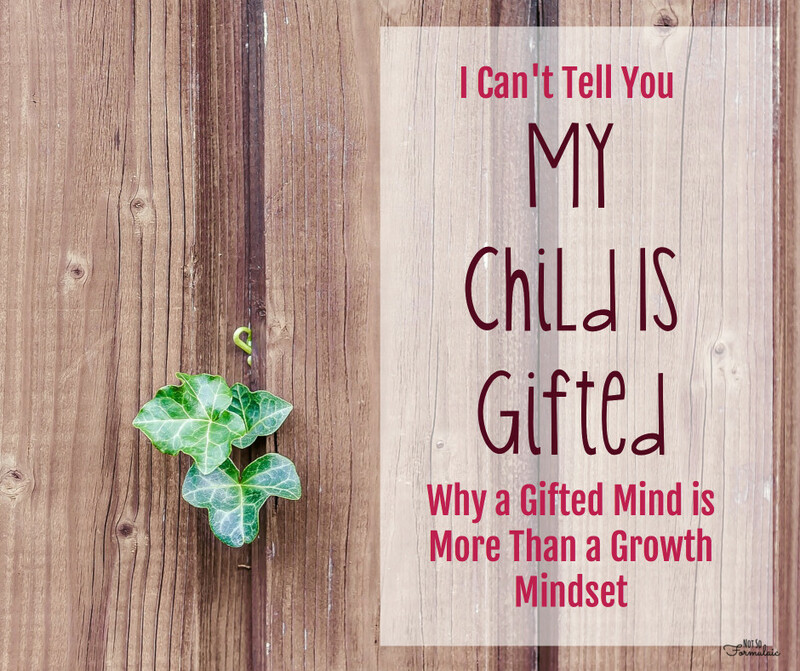 Want to know why I can’t tell you my child is gifted? That’s why. 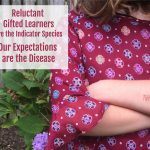 Because no matter how often we explain what giftedness really is, people like Dr. Boaler just don’t get it. Giftedness is not a matter of superiority. Giftedness is not a matter of labels. Giftedness is not a matter of “gifts”. Giftedness is wiring. It is a biological construct; the inherent make-up of a person’s brain. It’s also a hell of a cross to bear, and the above arguments doesn’t make it any easier. My oldest child is gifted. She also failed out of kindergarten. My daughter entered the classroom as a five-year-old, reading and writing at a sixth-grade level. My daughter actually took plenty of risks. So many, in fact, they threw her out. My second child is gifted. She also can’t read, despite being 75% of the way through 1st grade. She is the most tenacious, strong-willed spirit you would ever hope to meet. Sheer will hasn’t been enough to move her through. My third child is probably gifted. He’s two, so we haven’t had him evaluated. If we were working to espouse an elitist culture, we’d have had him tested and labeled by now. Except he’s a toddler, not a specimen. I get what Dr. Boaler is saying. Math is math. A lot of children believe they aren’t good at it. When we separate the those who “can” from those who “can’t” (as modern education is wont to do), there’s a good possibility the can’ts won’t even get to try. Education should be an equal opportunity employer. Every child deserves a level playing field and the same educational choices. But Dr. Boaler misses the mark when she blames the “gifted movement” for a decline in Math performance. First of all, there is no such movement. There are only parents, advocating for their children to get the support they need. 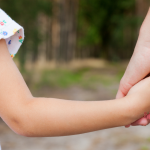 Gifted children may be gifted, but they still need support, encouragement, and the occasional accommodation. Secondly, while every child is a gift, not every child is gifted. No amount of hard work or perseverance will change that. 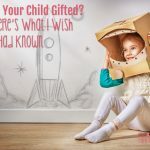 Thirdly, designating a child as gifted does not elevate them to a lifetime of special treatment. If anything, it functions the same way as any other special need: allowing children to access the services they need. I’m not backing up my argument with statistics. I’m not going to cite any studies. I’m not pursuing my Ph.D. I haven’t founded a think tank. I haven’t published a book (yet). 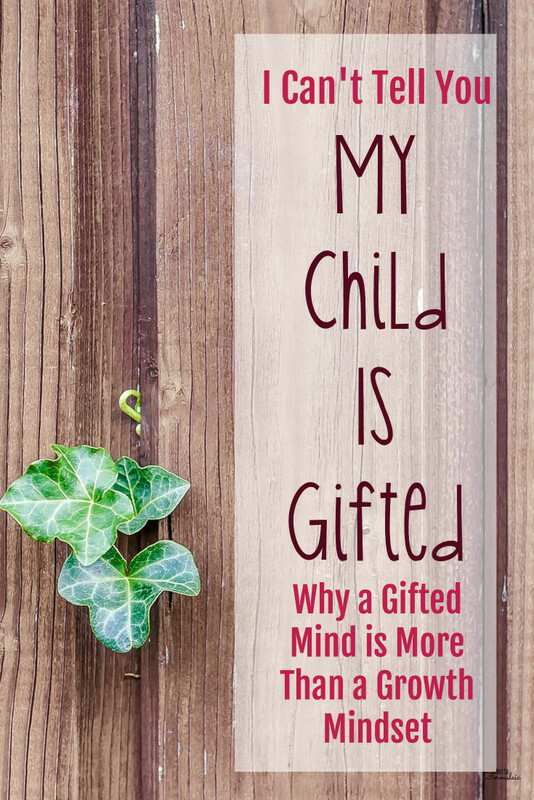 It is enough that I am a mother, a mother who has seen her gifted children struggle in the very environment Boaler espouses. It’s an environment in which students aren’t respected as individuals with individual talents, but as worker bees in a collective hive. 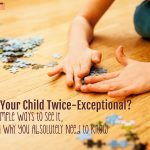 It’s the reason I homeschool, to escape the presumption that a positive attitude and stick-to-itiveness are all you need to overcome one’s challenges. Tell that to Hermann and Pauline Einstein, whose son was still largely illiterate at the age of eight. Tell that to the gifted students who failed my ninth grade English class. Tell that to my children who most likely will never step foot in a school. And then turn to me and tell me that they just need to work harder, not smarter. That’s why I can’t tell you my child is gifted. We Don’t Need to Rethink Giftedness. We Need to Rethink School. 5 Reasons Gifted Kids Aren’t Motivated, Plus 5 Ways to Help Them Cope. So true! 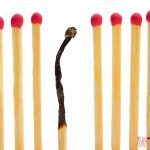 Our kids need support, not more smashing down from individuals who bitterly resent the gifted label. I need to go read your response! Love this! 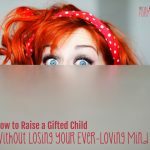 Gifted is so much more than most realize. Everyone deserves to learn at their pace. So true! Our son started reading at 2. When it came time for Kindergarten, we decided to homeschool. I agree most don’t understand i what it means. Thanks for sharing.